Place all the ingredients into a mortar, and using a pestle, crush and grind the ingredients until the seeds and peppercorns have broken into a semi-fine powder. Coat raw meat with a little olive oil, and rub in the seasoning. 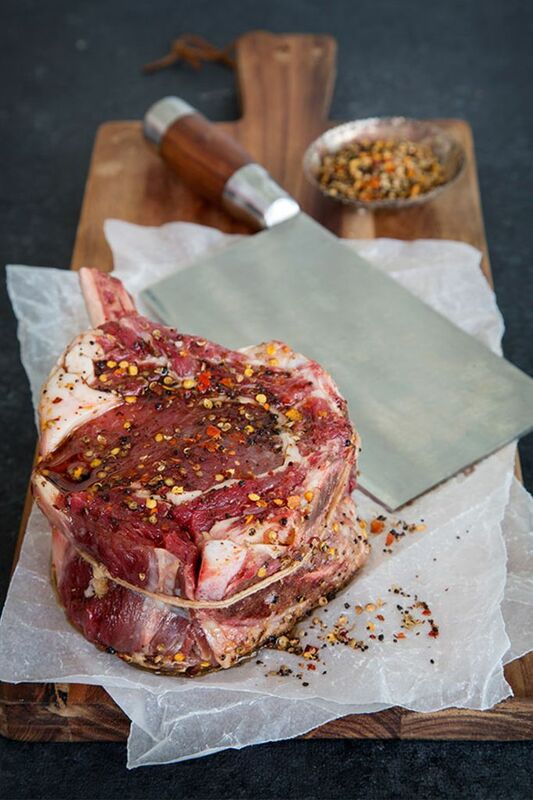 Allow to stand for a while before cooking, so the meat can infuse with the flavours.